Meryl Streep | Dr. Saint, D.D.S. Throughout the 20th century, women around the world fought for equal rights. They risked everything-family, jobs, and most importantly, their courage to fight for this gigantic issue. While Great Britain was struggling to have women the right to vote, America passed the 19th amendment in 1920. The fight for equal rights is still going on today. Director Sarah Gavron and screenwriter Abi Morgan bring 1900s London to life in this unflinching but flawed historical piece. After delivering a phenomenal performance in Far from the Madding Crowd, Carey Mulligan hits it out of the park again as Maud Watts, who has a loving husband (Ben Whishaw) and a loving son (Adam Michael Dodd). She has been working underground as a laundry worker ever since she was a child. 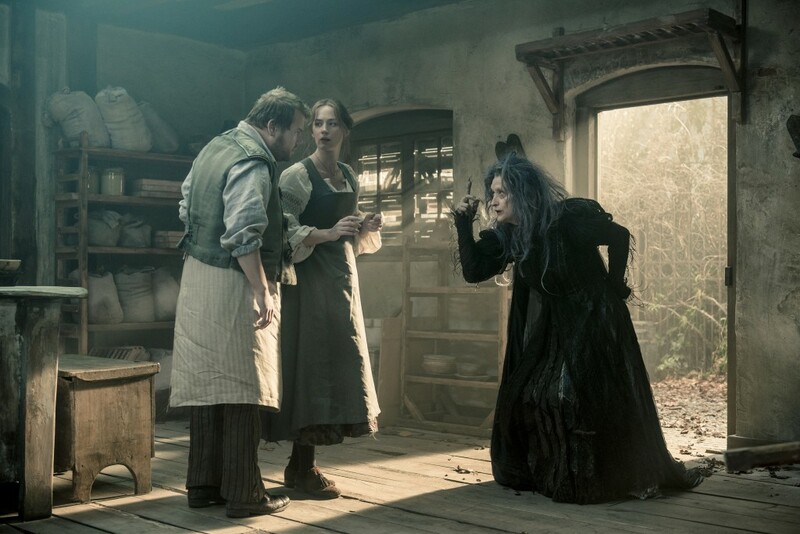 Along with other protesters including Violet (Anne-Marie Duff) and Edith (Helena Bonham Carter), Maud begins to support women’s rights under Emmeline Pankhurst (Meryl Streep, in an extended cameo, unfortunately), but she must play cat-and-mouse with the State. I would not be surprised if this gets nominated for any Oscars (we all know how much the Academy loves Streep). I definitely wanted more. Other than that, I’m glad I went to see Suffragette. Roald Dahl’s Fantastic Mr. Fox is one of Wes Anderson’s favorite books. Ever since he was child, he thought no one can make a better adaptation of the book other than himself. Once he became a filmmaker (as of today), he succeeded in creating a stop-motion animated adaptation not only for kids, but also for adults. Mr. Fox (George Clooney) is living a fantastic life as a newspaper columnist, has a fantastic wife (Meryl Streep), a fantastic – albeit different – son (Jason Schwartzman), and fantastic friends. Before he moves into a tree home, Fox gets advice from Badger (Bill Murray) that the tree is located near the homes of three wealthy and mean farmers, Boggis (Robin Hurlstone), Bunce (Hugo Guinness) and Bean (Michael Gambon). One day, Fox and his buddy Kyle the Opossum (Wally Wolodarsky) decide to raid the farmers’ to get some food. This drives the three farmers up the wall once they found out their food has been stolen. So Fox and his furry friends are forced to move underground to prevent from getting killed. 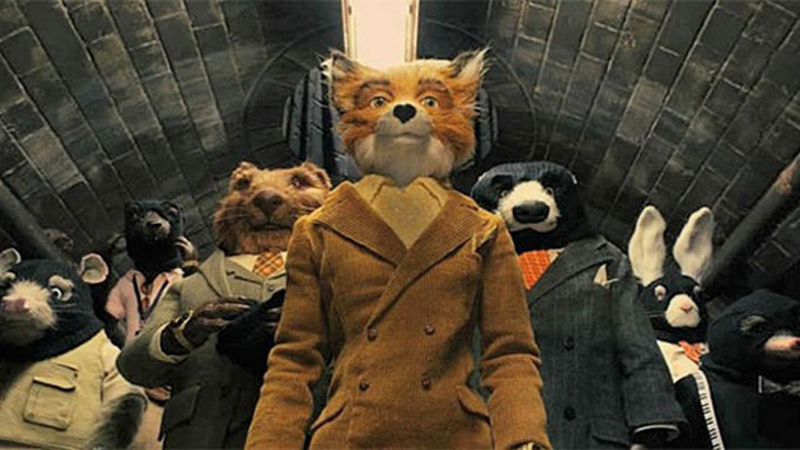 I had never seen animation that was funny and colorful until seeing Fantastic Mr. Fox. Wes Anderson puts so much energy into making the film. His usual quirks are so ingenious that it’s impossible not to laugh-out-loud. Not to mention the running gag where every character replaces every bad word in the book with the word “cuss”. That is censorship at its finest.